Citat:Armenia's Ministry of Defense has announced that it has signed a contract for an unknown of Russian Su-30SM multipurpose fighters as part of the new $100 million loan from Russia. Kad je ovo BiH kupila Su30? Citat:Новые истребители Су-30СМ, изготовленные на Иркутском авиационном заводе (ИАЗ) – филиале ПАО «Корпорация «Иркут». Belarus will receive four Su-30SMs during 2019. Interfax quoted the minister during his visit to the Irkutsk Aviation Plant. 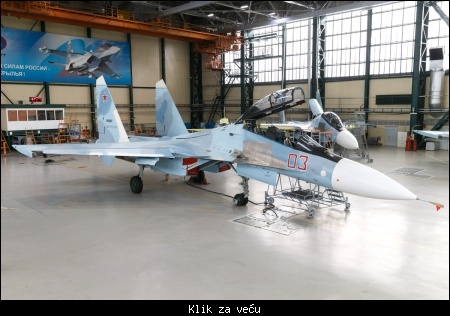 As known, Belarus ordered twelve Su-30SMs. 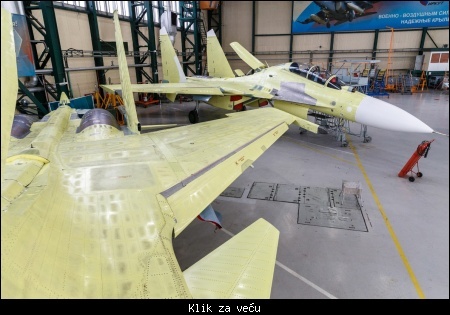 Indija integrise ASRAAM na Su-30, izbacuju R-73. 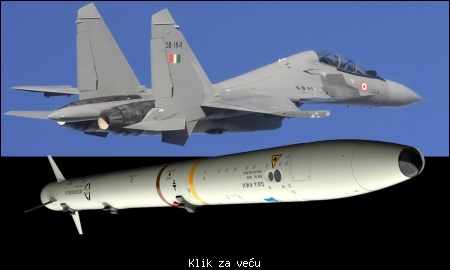 Citat:In an ambitious, unprecedented move, the Indian Air Force is currently in the final stages of a move that could ruffle feathers in Russia — mating a British missile system with its Russian-origin Su-30 MKI fighters, something it has never done before. Top IAF sources tell Livefist that a pair of HAL-built Su-30 MKI jets have undergone requisite software modifications to deploy the MBDA ASRAAM heat-seeking close combat air-to-air missile. What the IAF intends to do is fully replace the Su-30 MKI’s current close combat missile — the Russian-built Vympel R-73 — with the ASRAAM in phases. 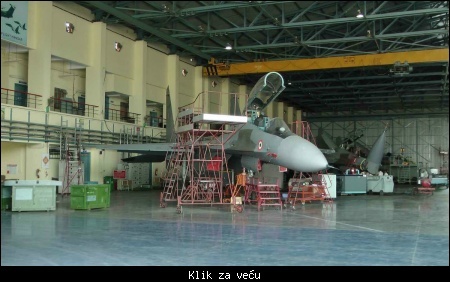 Citat:The Indian government’s National Aerospace Laboratories (NAL), an outfit under the Ministry of Science and Technology, was tasked with proving the stability of the ASRAAM on the Su-30 airframe at its Bengaluru wind-tunnels. NAL sources confirm to Livefist that flutter analysis and safety of flight tests were conducted last year. With carriage flight trials underway, guided test-firings will likely take place this summer. Kazahstanu je isporuceno 12, treba jos 12, a moguce ukupno 36. Belorusiji prva 4 od 12. Kod modernizovanog SM je ocigledno radjeno na radaru, spominju se i "dalekometna precizna oruzja" ubuduce i zamena neruskih komponenti, konkretno Thalesova oprema( naprimer njihovi su MFD displeji). Planirana je nabavka 60 u periodu 2018-2027. Toni ::Kazahstanu je isporuceno 12, treba jos 12, a moguce ukupno 36. Belorusiji prva 4 od 12.
ili famoyni aesa L band u Krilo kako kod Su35 _? Dali je ovo promo ya Suhoi Su 30 MKI super 30 ? 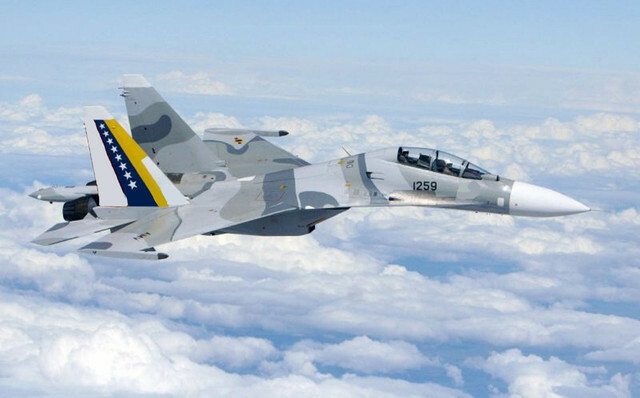 Russia’s business daily Kommersant says four Su-30SM fighters have been sold to Armenia and Moscow quoted the prices at domestic rate instead of export prices.The report added that the jets will be delivered next year. Russia will offer a loan for the purchase. When interviewed by local press, Armenian defense ministry spokesman Artsrun Ovannisyan said negotiations are still ongoing and refuses to provide further details. Citat:Военно-воздушные силы Индии сделали запрос России на лицензионное производство на заводе госкомпании Hindustan Aeronautics Limited (HAL) в Насике 18 дополнительных истребителей Су-30МКИ.